Over the past few years, we have reversed this trend. 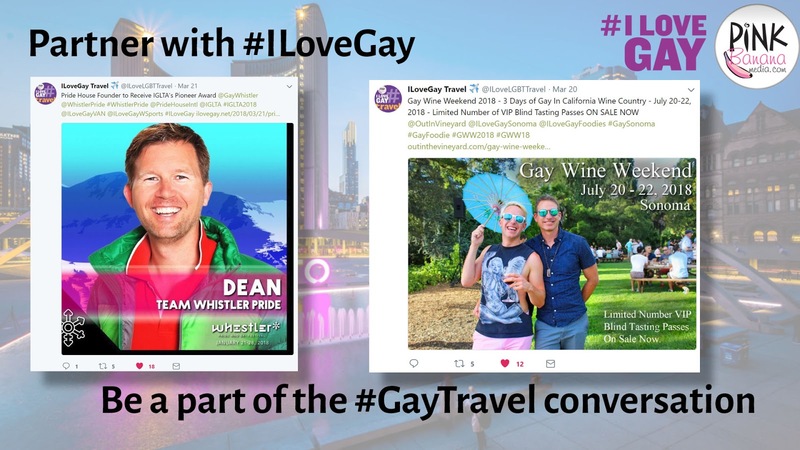 We now start with targeting first, trying to understand WHO the client is trying to reach (i.e., an LGBTQ traveler who has shown an interest in traveling to Madrid, or a gay bear who has shown an interest in cruises and lives in Florida). From there, we ask the question as to HOW we’re going to communicate to this audience using the client’s message. Will it be in the form of a blog post, a series of photos, or perhaps a video. This is the content. 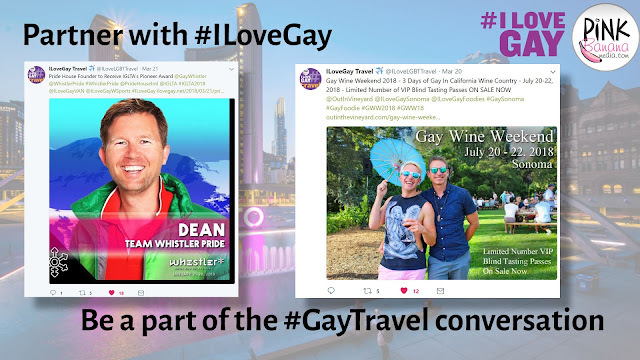 We then distribute that content out to the specific LGBTQ demographic the client is looking to reach, via targeted Facebook advertising, via #ILoveGay on Twitter and sometimes even Google search ads, programmatic banner ads on select LGBTQ websites and a targeted LGBTQ e-mail campaign. WHY would we do this? Because the power has shifted from the front page of a website and over to social media, where people decide what news and information they want to read based upon what their friends are reading and engaging with the most. The dynamic has shifted from COMMUNICATION to CONVERSATION. 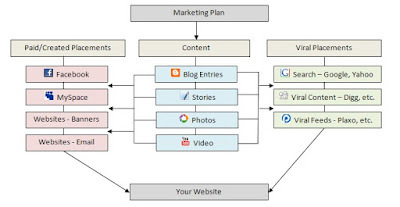 Thus, the most important focus for our clients today is on HOW their content is distributed via social media, and with Facebook focusing on promoting personal content and photos over business content, the hot ticket in today's world is with Twitter. Twitter allows an organization to very efficiently share a message that includes a call to action (web link), photos and video, along with hashtags and tagging of relevant profiles, all within 280 characters or less. A well crafted tweet, posted on a Twitter profile that has both a decent following and has been engaged with by its audience (liking, commenting and sharing their posts) can perform better than any other social media platform available to us today. 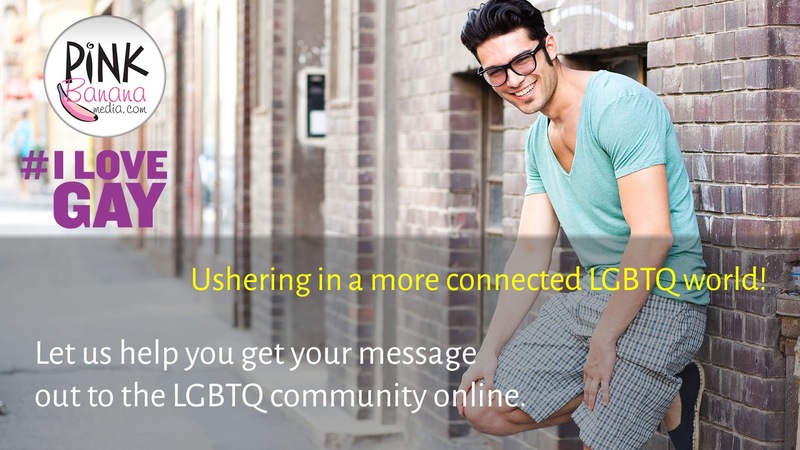 And it allows a business to “join the LGBTQ conversation” in the same manner that LGBTQ influencers are doing today.